BJ The Chicago Kid released his debut album In My Mind last month, and somehow this track with Jay Rock didn’t make the cut. 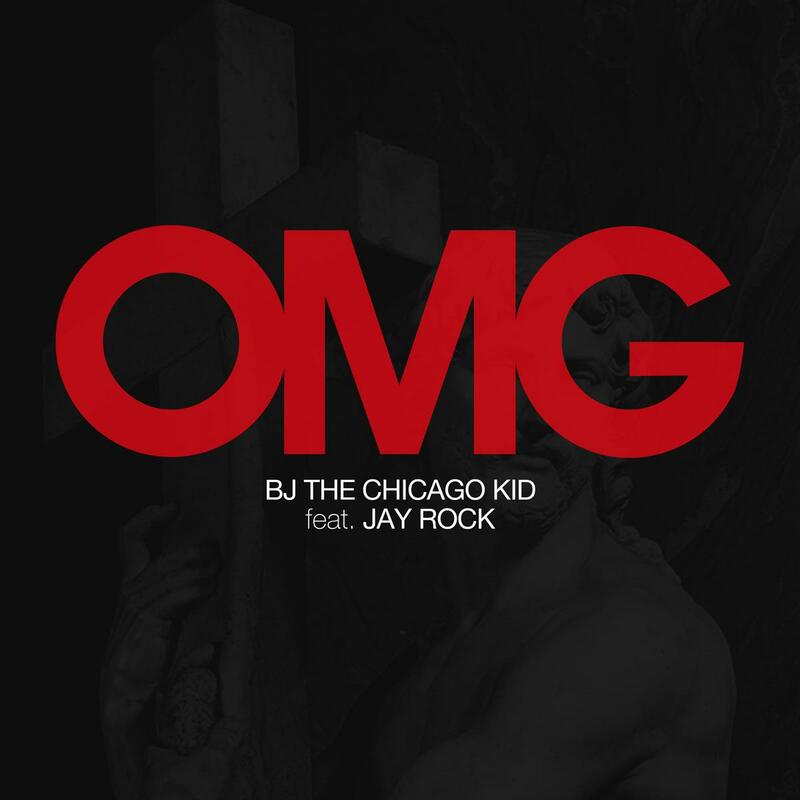 BJ originally shared “OMG” as a video in promotion of the album, and people were not happy that it didn’t appear on the record. However, BJ The Chicago Kid is a giving guy, and he finally shared the CDJ version with us. Featuring a Jay Rock verse to close out the track, BJ The Chicago Kid just can’t seem to make a bad song. The beat was produced by Nottz, and you can hear his recent infatuation with electric guitar all throughout the instrumental.